It all began in 1906: With the first Altendorf, made entirely of wood. 111 years have passed since then. 111 years – years of progress and design history. Today, more than 150,000 machines are used every day – around the entire world. The Altendorf is much more than a useful piece of equipment. It has character. Every machine is just as individual as the people who use it, customised to meet specific needs and circumstances. To highlight this personal connection to Altendorf, the panel of this F 45 was developed by Altendorf lovers during a Germany-wide design competition. 111 annual rings: A design that reflects the growth of sliding table saws from the very beginnings to today. 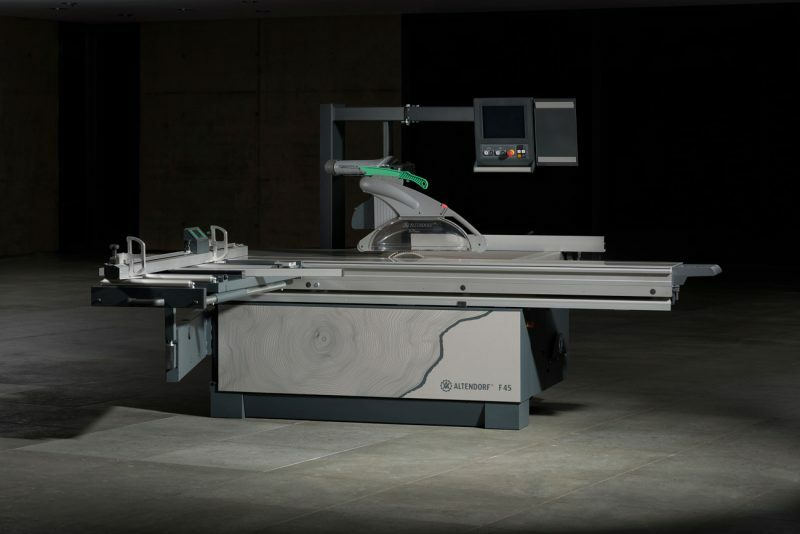 Become a part of Altendorf’s history. Only a limited number of this specially developed panel is available: Just 111 of them will be produced. Buy now while the supply lasts! ← An industry veteran becomes a part of Altendorf history!